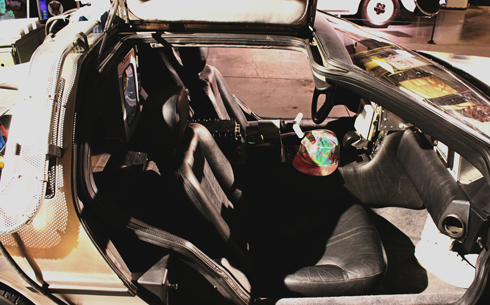 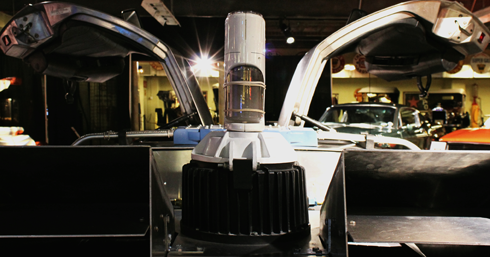 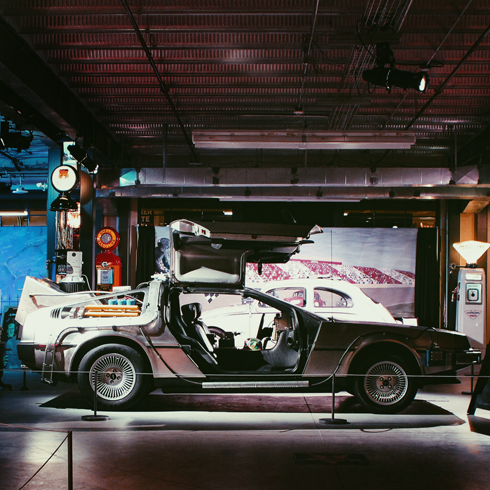 Several years ago Gasoline Alley in Calgary, Alberta featured a collection of movie cars, including this rebuilt DMC DeLorean from Back to the Future. 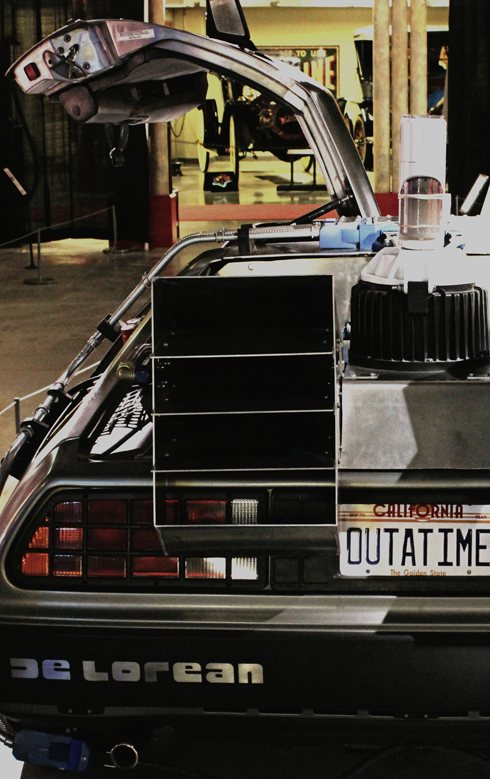 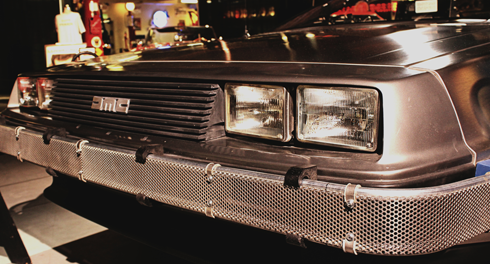 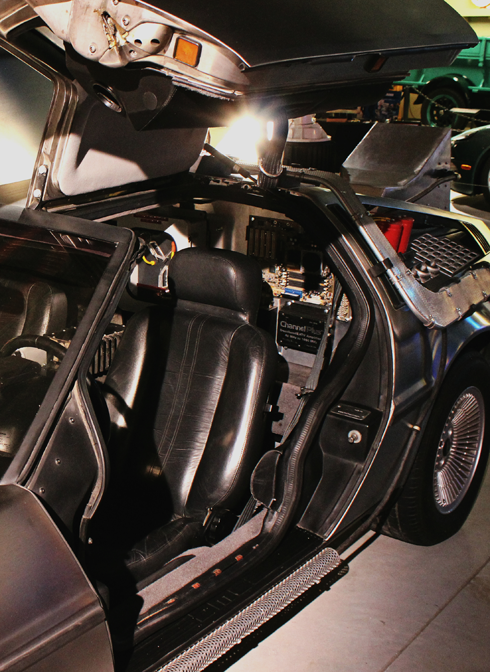 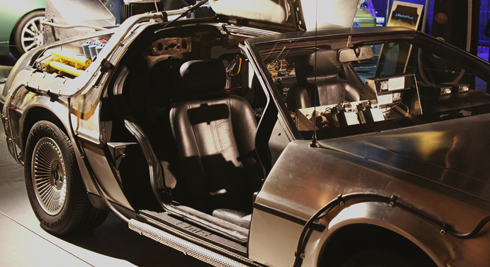 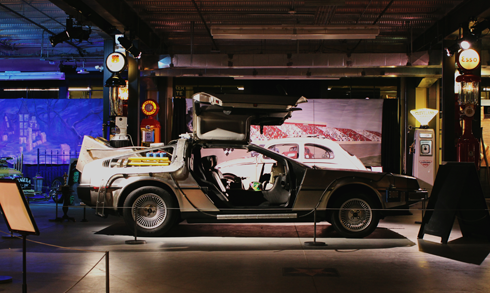 While the exhibit has since ended, this car remains one of the most popular automobiles in cinematic history. 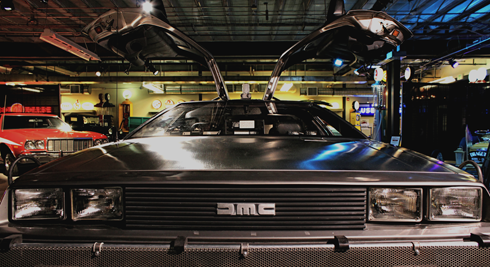 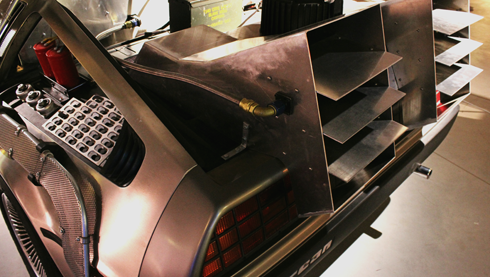 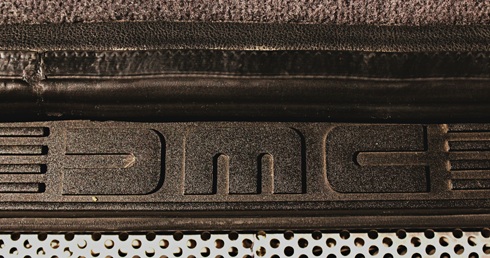 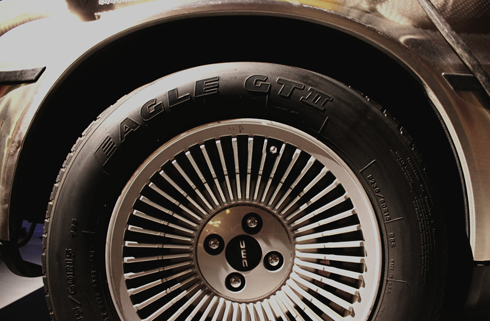 Here are a few visual highlights of this unmistakable blockbuster time machine. 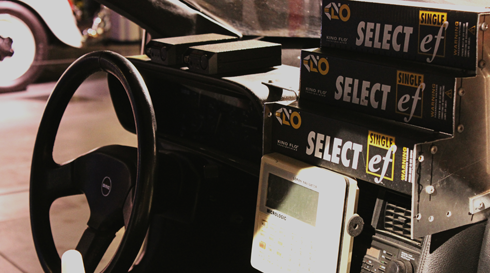 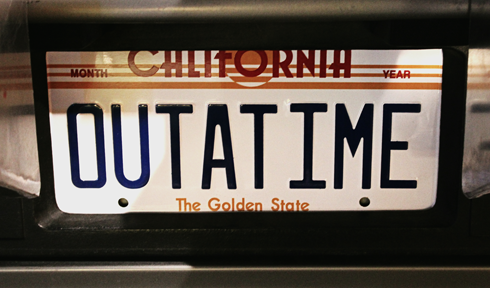 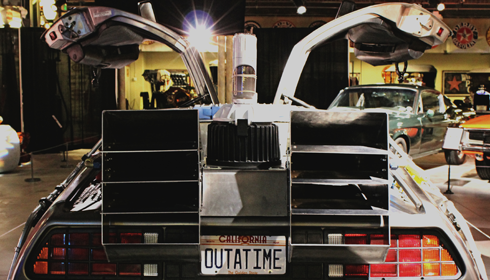 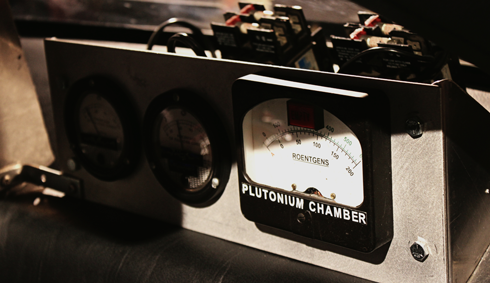 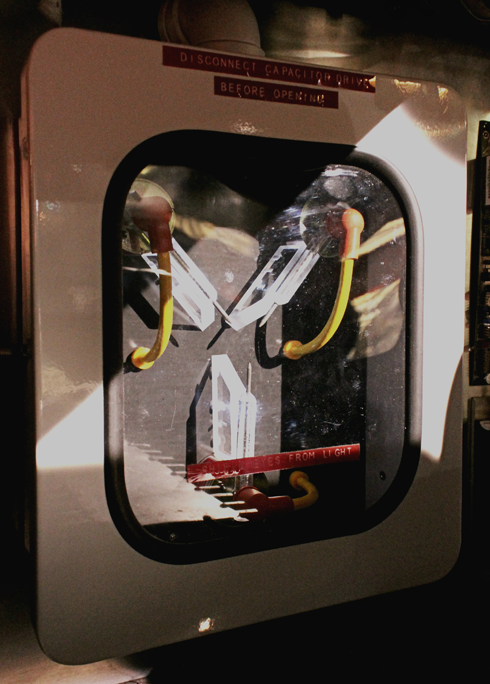 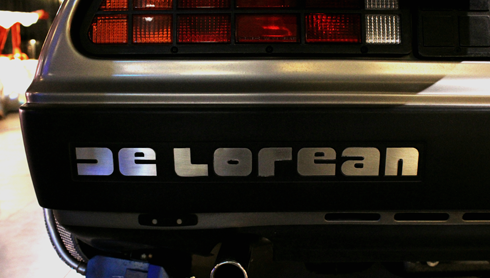 No time machine is complete without the Flux Capacitor.